Hummus by Any Other Name. Ah yes, hummus. The age-old dish that has taken the U.S. by storm. It’s rich. It’s tangy. It’s satisfying. It’s healthy. 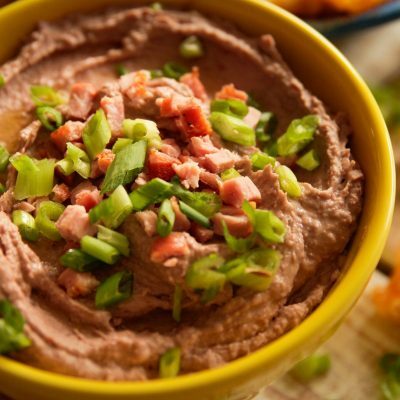 It’s … it’s … a bean dip. That is to say, hummus is made of cooked, ground beans that are blended with various flavor-enhancing ingredients. I have made a lot of hummus at home. So much so that I can say with good confidence that I can put Sabra to shame. I started to think about using other beans in place of chickpeas, and when red beans, those kidney-shaped little odes to Louisiana, came to mind, it was easy to connect the boudin balls to make this a bona fide Cajun dish. How to make a Middle Eastern dish Cajun? 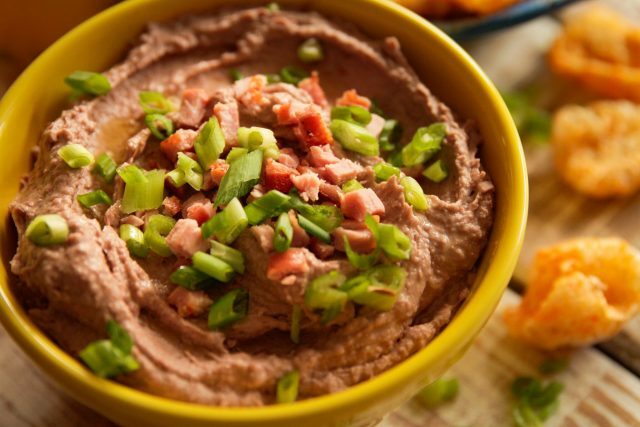 Simply using red beans and adding some all-purpose seasoning is not what makes this hummus Cajun. This dish combines true Louisiana flavors together to make a dish that is not only Cajun, but incredibly good. It’s one of those dishes that draws people around. Keep the chips coming — you’re going to need them! Instead of the traditional tahini paste, I used pecan butter. They are essentially the same thing, as both pecans and sesame seeds are seeds. Red beans and chickpeas are too, for that matter. When ground, the pecans surrender their oil and the result is a paste. The same is true for tahini. Onions and garlic are used in the cooking of the red beans, which adds more depth of flavor and reminds me of a pot of simmering red beans and sausage — which is a mainstay in so many Louisiana kitchens, mine included. Cajuns Can’t Help Themselves When It Comes to Smoked Meats. Because this is a Cajun version, I added some tasso and finished with some sliced green onions to give the dish that unmistakable South Louisiana flavor. 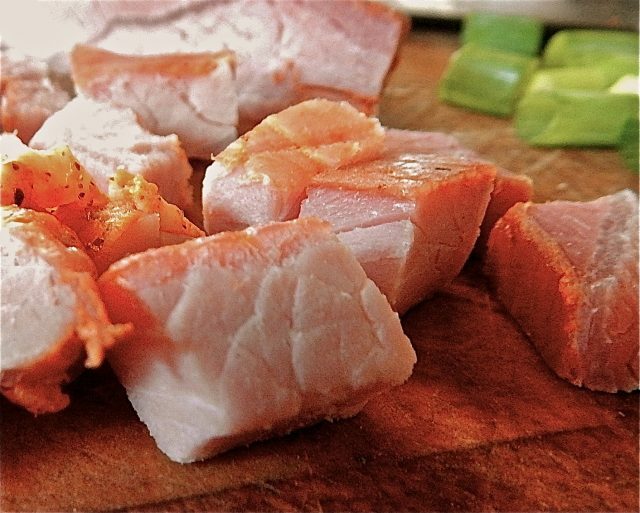 Tasso, as you may know, is highly seasoned, smoked ham. Cajuns can’t help themselves when it comes to smoked meats. While using a pressure cooker is not mandatory here, it does make short work of cooking the red beans without sticking or attention. My Cuisinart electric pressure cooker rendered those dark red beauties to soft perfection, ready to be pureéd beans in 45 minutes flat. While a mortar and pestle can be used to grind the pecans, a food processor does a flawless job in a fraction of the time. Only use fresh lemons for the juice. Trust me, it makes a difference. 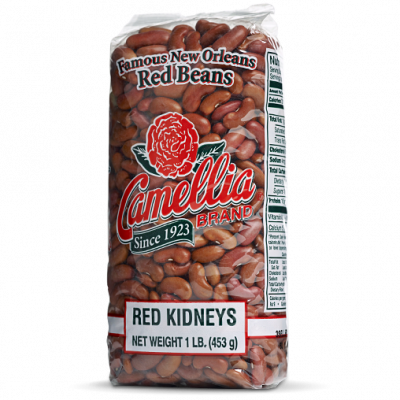 When it comes to red beans. I only use Camellia Brand. They are more consistent in size, have fewer broken or cracked beans, if any, and they simply taste better. Place the red beans in a heavy pot or pot of pressure cooker, rinse, and fill with enough cold water to cover the beans by one inch. Let soak for at least 1 hour, preferably 2-3 hours. Cook until very soft. If cooking on the stovetop be sure to stir occasionally to avoid sticking and scorching. 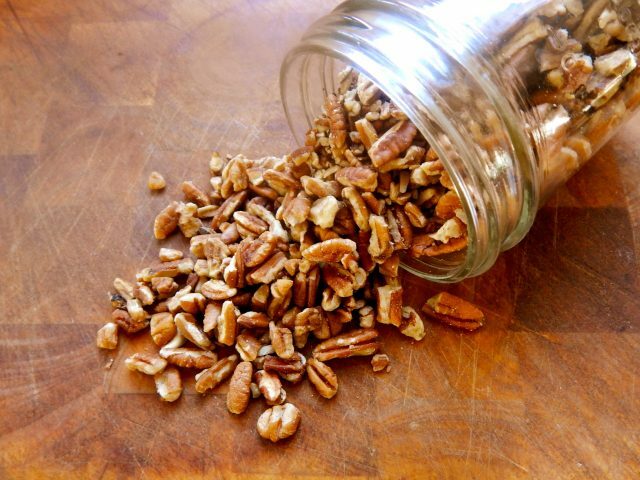 While the beans are cooking, place the pecans in a food processor and process until a paste is formed. Scrape down the bowl as needed. Reserve to a small bowl for later use. Allow the beans to cool until they can be safely handled. Add the beans with cooking liquid, pecan butter, olive oil, lemon juice, cumin, salt, and all-purpose seasoning to the bowl of a food processor and process until very smooth, scraping down the bowl as needed. Stir in cubed tasso, reserving a small amount for garnish. Top with sliced green onions and diced tasso. Pita chips are used to dip into traditional hummus. Cajun hummus demands pork skins. Don’t ask, just go with it.